There’s nothing like kicking up some powder on a sled during the winter. But, there’s nothing at all that compares to having extra cash in your hand. If you and your family have had all the fun you desired from your snowmobile and now want to have some fun by having extra cash on hand to use as you desire, then let us know. 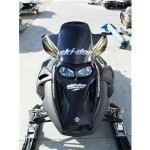 We’re buying snowmobiles year round and we want to buy your sled from you. 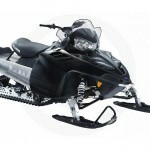 We are looking to buy most make and models of snowmobile. We want sleds that are stock and those that may have a few custom mods on them. 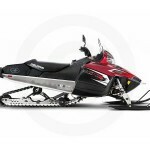 We just need to know a little about the snowmobile that you want to sell so we can make you a great offer. We will then come and pick it up and pay you cash for your pre-owned snowmobile. 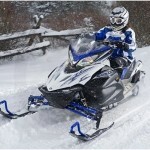 we can make the arrangements needed to buy your used snowmobile from you. You can sit back and relax as you sell us your snowmobile because we handle all the arrangements and details.